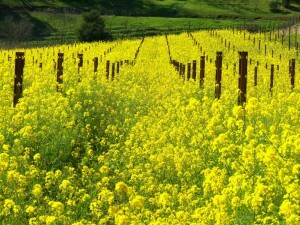 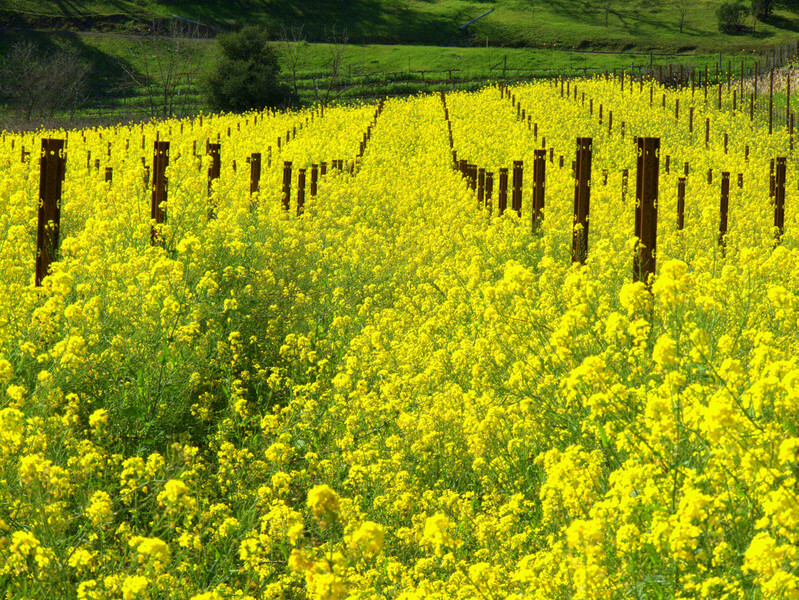 Apparently, wild mustard made an impression in late-1800s Southern California . . .